This article will help you to install and configure Nagios on CentOS, RHEL and Fedora system. 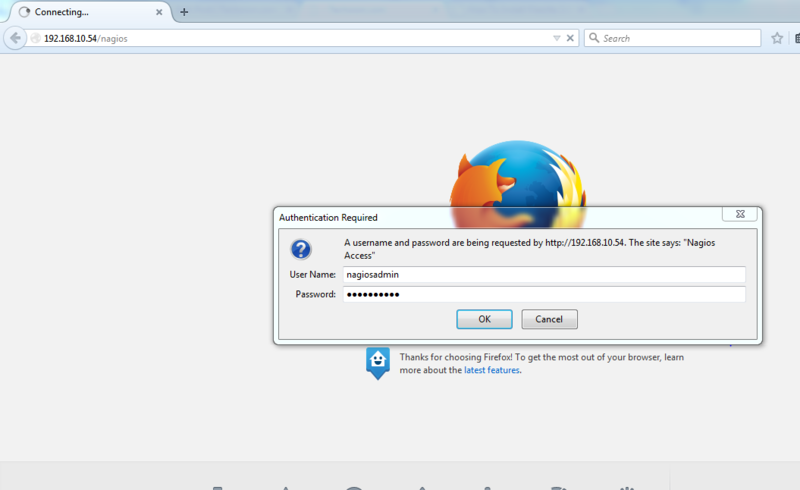 Create a new user account and group for nagios and assign a password. After creating new user and group for nagios now assign both the nagios user and the apache user to the group. 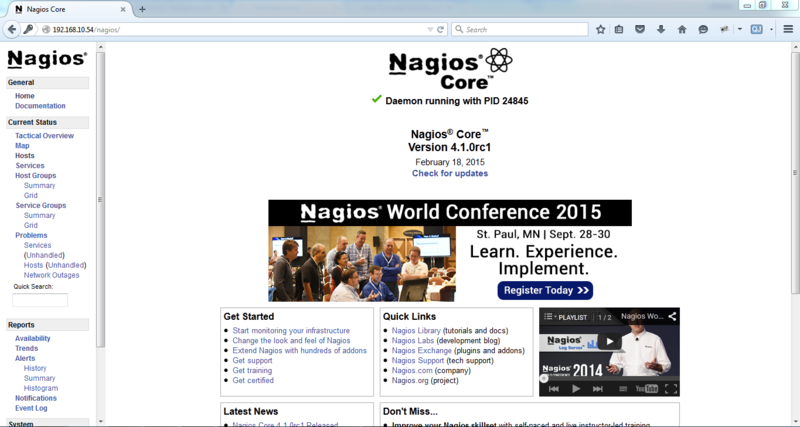 Download the source code of Nagios Core latest versions from official site. After download the source file extract that archive. Also you can download it using following commands. Now, first we configure Nagios Core and to do as such we have to go to Nagios directory and run configure file. Edit the /usr/local/nagios/etc/objects/contacts.cfg config file with your editor and change the email address associated with the nagiosadmin contact definition to receiving alerts. Download & Extract the Nagios plugins source code and compile it. If there are no errors, start Nagios service. You should now be able to access the Nagios web interface at the URL below.